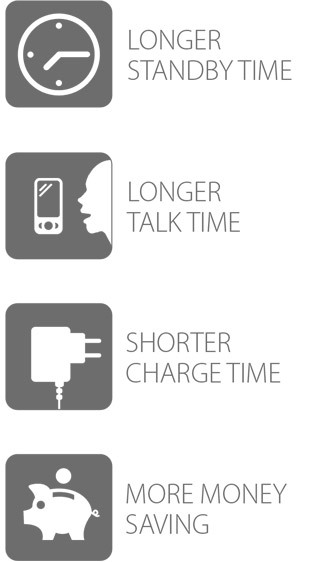 One of the biggest challenges in the connected world is overcoming the very limited battery life provided by smartphones, tablets and other mobile devices. 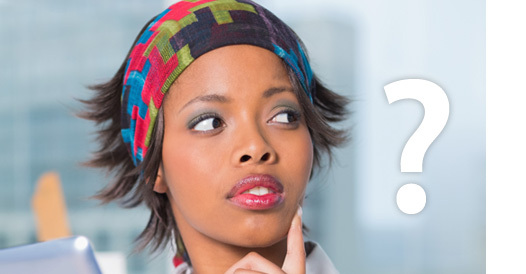 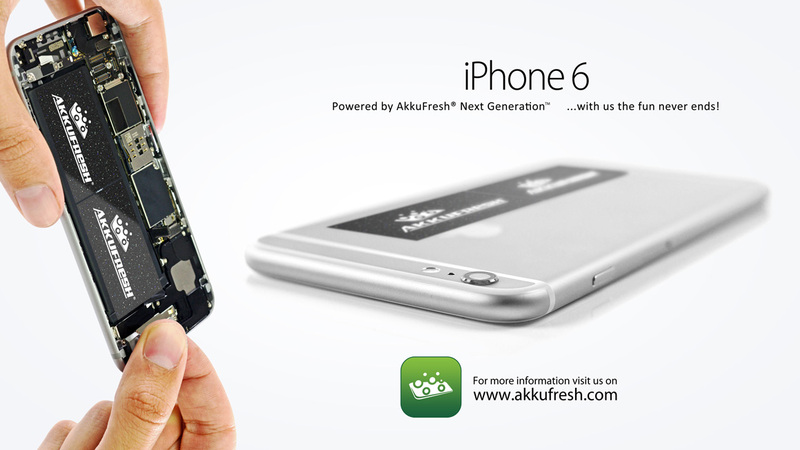 But with AkkuFresh® Next Generation™, the answer is at hand. 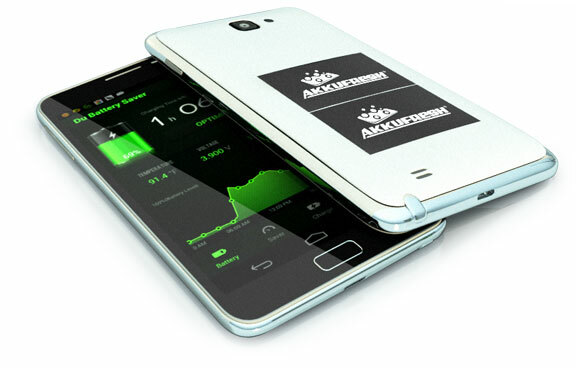 Consisting of a small piece of nanotech foil that can be applied in seconds, AkkuFresh® Next Generation™ not only shortens the charging time of your mobile devices, but it also slows down how quickly your battery discharges and restores worn or deteriorated batteries.